Lightweight, luminous, luscious and lustrous shades from Maybelline Fit Me Luminous and Smooth (Normal to Dry) Foundation formulated with a strong but soft touch of SPF 18. Concentrated with 5D pigment technology, Maybelline presents its all new series of swatches in luxurious and voluptuous shades for women drenched in colors. Smudge-free, fuss-free, non-greasy, and ultra-light texture confined with the all-natural formula for flawless and perfect looking skin. The foundation is enriched with translucent base and light-diminishing weightless pigments that glide seamlessly and blend superbly with all-types-of skin textures. Available in 16 unmatched shades with scientifically advanced 5D technology makes Maybelline Fit Me an impeccable and kissable foundation for high-definition results. ‘Henna’ also termed as ‘Hina’ and ‘Mehendi’, is one of the famous body art adorned by women from Middle East, Africa and Indian sub continental countries. It owes a great deal of importance in the cultural settings of these countries heading back to the bronze ages in eastern Mediterranean. Henna is precisely used as a natural dye to adore hands, feet and various body parts, specifically by women. It is extracted from the leaves and stem of a woody shrub from hot and humid regions known as ‘Lawsonia Inermis’. 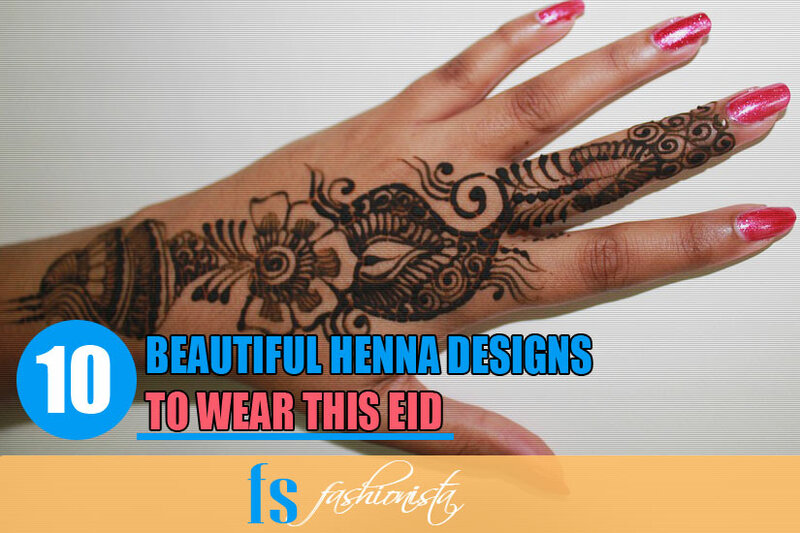 In western countries Henna has gained immense popularity as a temporary tattoo and various companies are involved in the production of such tattoos that do not stay for more than a day or two. 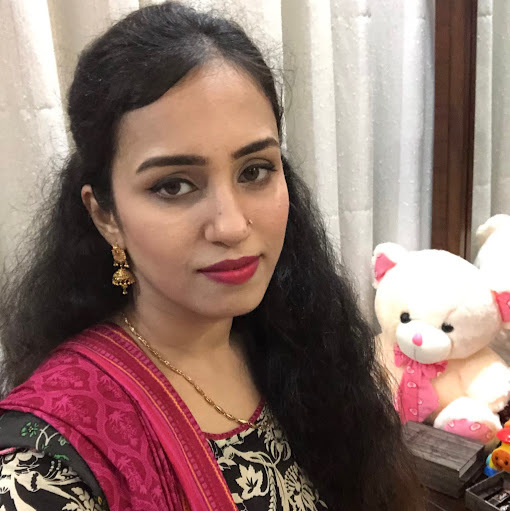 Well for the people who were thinking that I have stopped writing about makeup products here is a big surprise for them. First of all I would like to say that writing reviews and the fair ones need some time for testing and proper evaluation of every aspect. 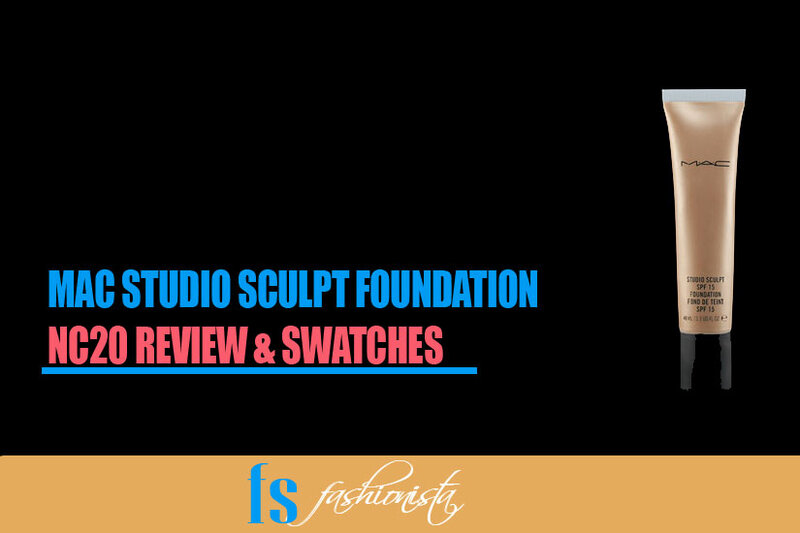 I have not posted review on any makeup foundation for some time because I was testing and enjoying one of it. 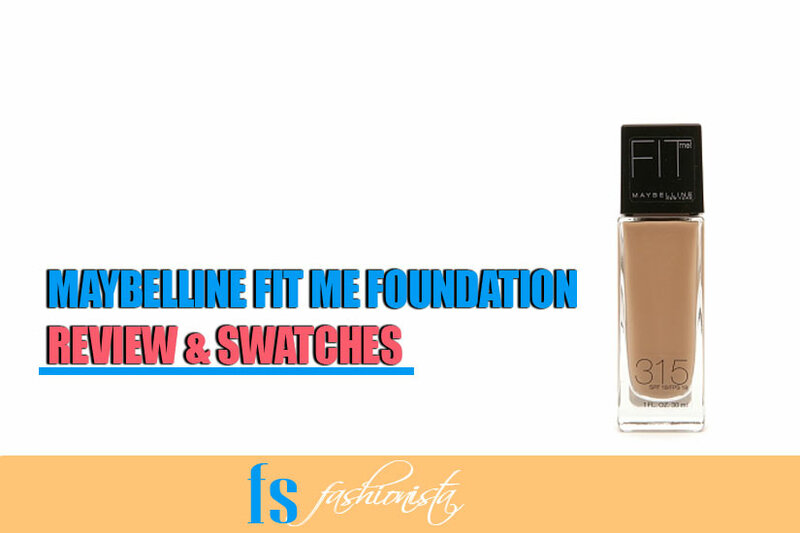 After a nice experience with Maybelline fit me foundation I opted to write for another new brand. 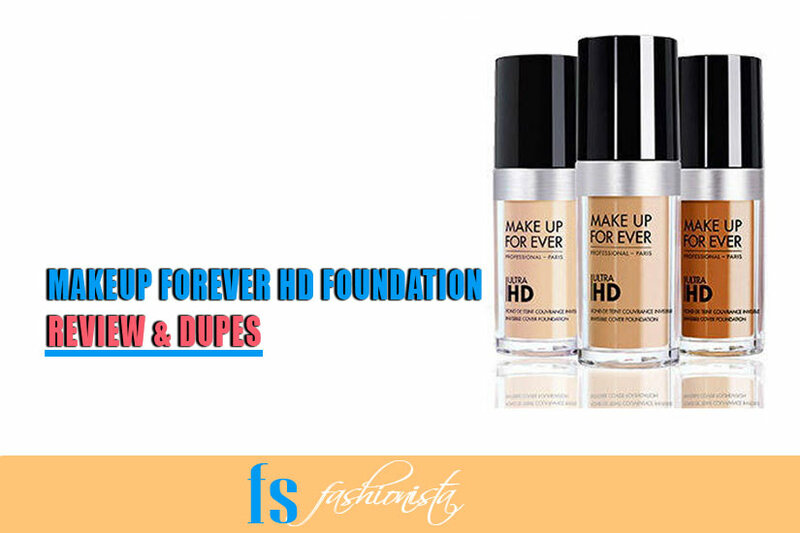 This time it is not Mac or Nars foundations, it is the makeup forever HD foundation. 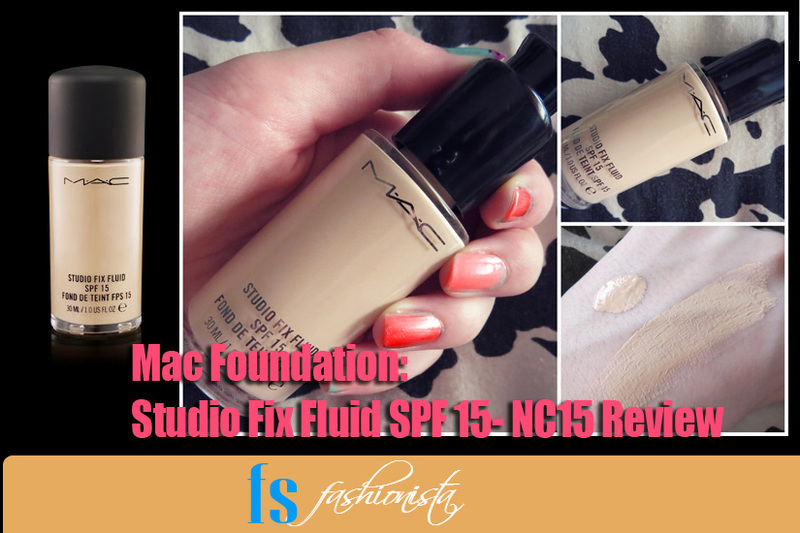 Hi Ladies, I am extremely glad to be back with another review surrounding our very favorite brand, MAC. 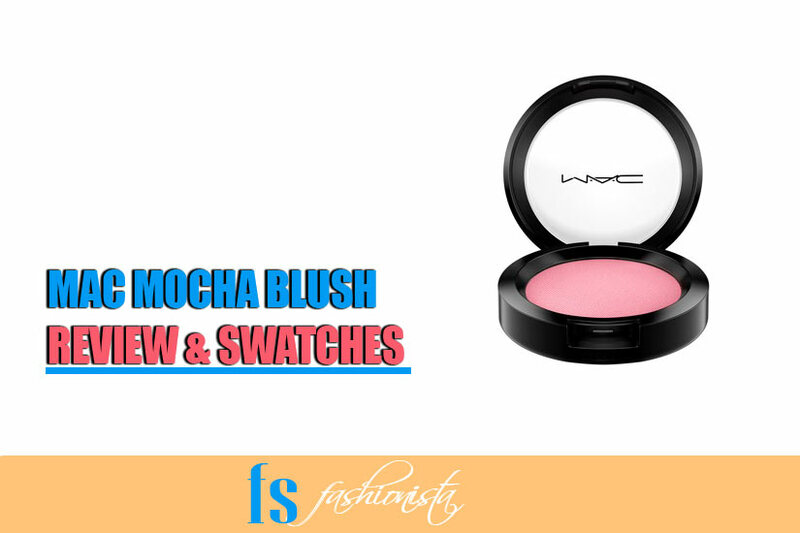 I know that MAC products usually cost a lot compared to other cosmetics brands but trust me this review will undoubtedly change your views about MAC. Coming back to the story, how many of you ladies used MAC as your go-to brand? I bet a majority of you will raise your hands, but some of you will agree to disagree that once you go MAC you never go back. I doubt that! I remember those days when my mother and I used to hit the stores in an urge to try new products. Hey beauties! I hope you are all doing superb there. First of all, I personally have high regards for all the comments and feedbacks that you guys put forward for my past reviews, Yay! It means a lot to me ♥ Secondly I was thinking about writing another review for the product that I stumbled upon this time. Trust me I was really excited about sharing my personal opinion because this product has proven to be the best product that I’ve been using up till now.